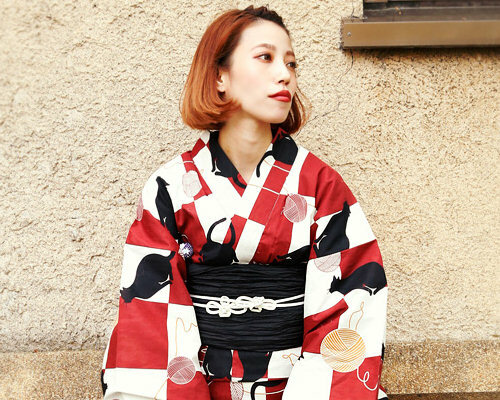 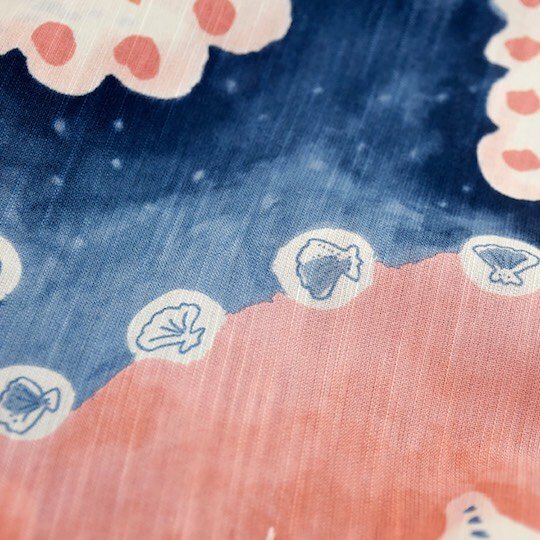 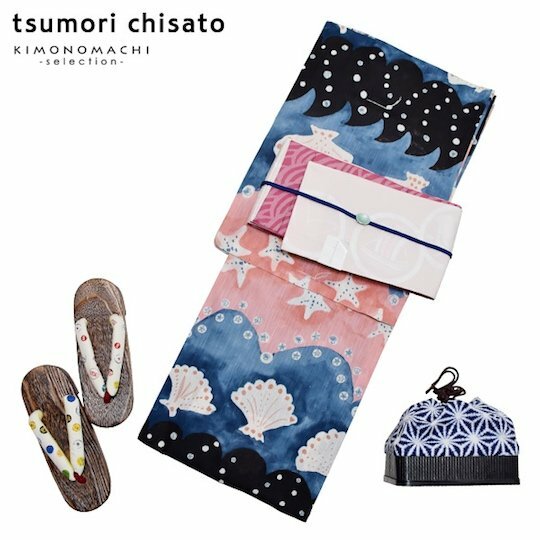 The Tsumori Chisato Women's Yukata Set is a modern taken on a traditional classic. 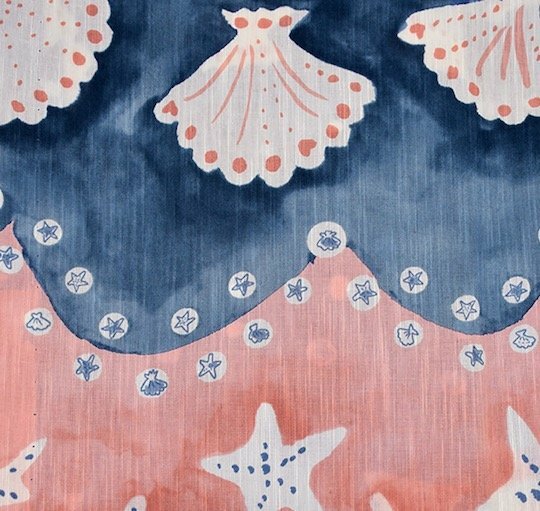 The vibrant tones of the design are a perfect match for the summer season, featuring pink and blue colors with starfish and shell motifs. 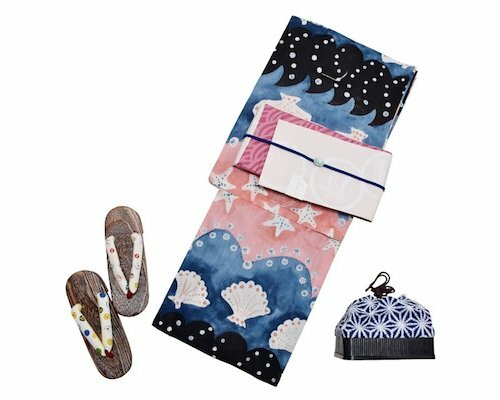 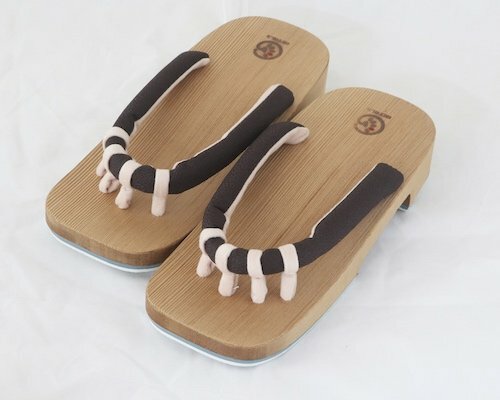 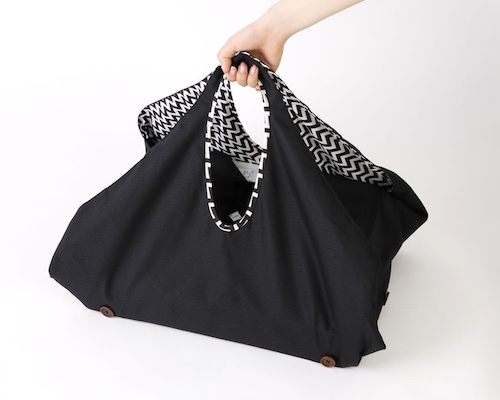 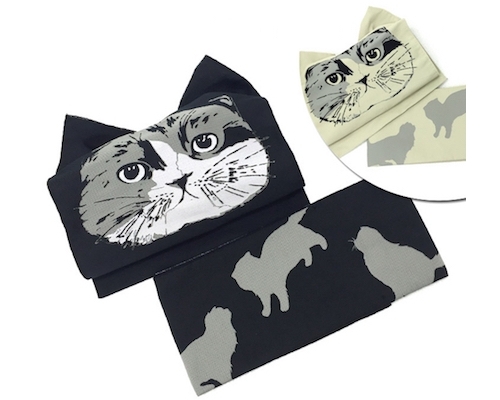 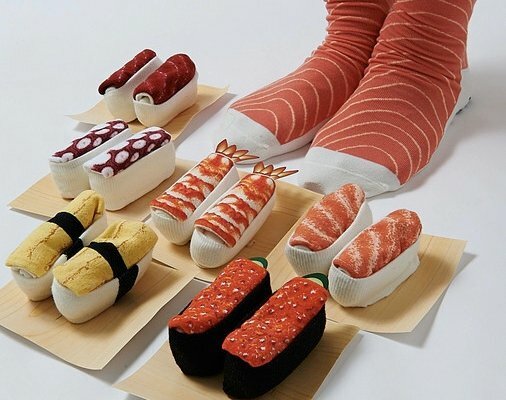 The set itself contains a yukata (summer kimono), obi (belt), geta (sandals), and kinchaku (bag), which is everything you need to look the part during the hot months of the year.